FreedomHouse Church was opened on August 10th 2008. 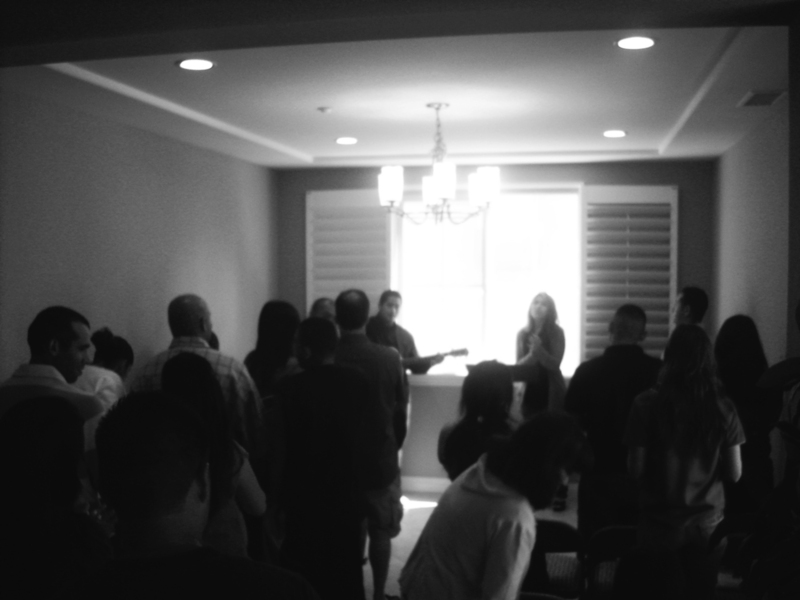 Our name "FreedomHouse" originated from the fact that our church literally started in a house. After much prayer, Pastors Josiah and Marie felt the call of God to begin a church, so they opened the doors of their home together with 7 people. The message was simple, "Nothing is impossible for God". Sure enough, nothing was. From day one people from all walks of life began to gather. Today, through the power of the Holy Spirit, FreedomHouse Church has flourished into a thriving, spirit-filled, life changing church where over a thousand people attend weekly. We believe strongly, although many wonderful things have taken place, our greatest days are ahead of us!